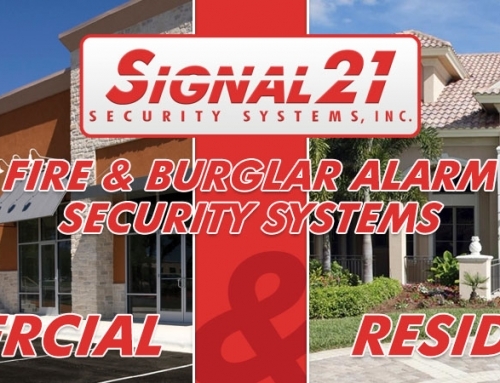 Home/Burglar Alarms, Fire Alarms, Latest News/Protect your loved ones with cutting edge home security! When you think about home security you might imagine the outdated keypad that was already in the house when you moved in. Those traditional systems only worked when you remembered to arm then and someone tried to break in, which wasn’t very often. They also had significant vulnerabilities like the system being easily defeated by cutting the phone line from the outside of the house. Thanks to new technology you have much better options. Today’s smart home security systems are completely useful and more secure. You can control your system from anywhere through a mobile app, and it works all the time so you can know what’s happening around your home wherever you are. We’ve provided some information to help your better understand today’s interactive security systems and some of the great new features you should expect. Mobile apps allow you to interact with your home in completely new ways, from wherever you happen to be. You can arm and disarm your system and monitor what’s happening at your property. So if you left home in a rush, you can still make sure the system is armed with push of a button in the mobile app. You can even have your house send you a reminder alert if you left home and forgot to arm the system. You can get a whole new level of awareness from your security system. Unlike traditional security systems, today’s systems can alert you of activity even when disarmed. 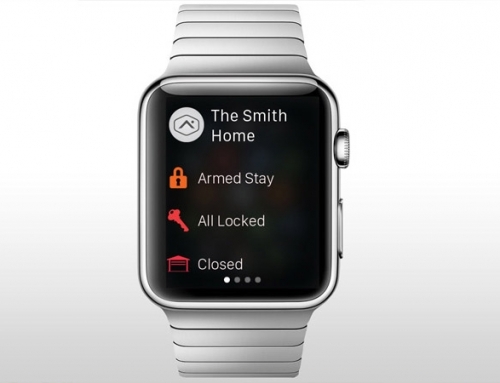 An alert on your smart phone will let you know if the front door opens, so you know your kids got home from school. You can even get an alert if something doesn’t happen. For example, if the security system is not disarmed by 5pm when you expect the kids home, you can get an alert and then follow up to make sure everything is OK. The ability to see the status at home and get instant alerts of activity that matters to you even when the system is disarmed increases the overall peace of mind a security system can deliver. Some new devices and systems market themselves as security products but lack the most important part: 24/7 professional monitoring services. Security dealers use central monitoring stations, staffed 24/7 by security professionals, to respond to emergencies. Professional monitoring ensures a response when an alarm is signaled (whether smoke, fire or break-in) and dispatches emergency services. In case of a fire, for example, the fire department will be alerted in addition to you getting a test, email or voice alert so you are aware right away. This service helped one of our users save his dogs and keep his home from burning down. A key difference in today’s interactive security systems is whether they connect through your home’s broadband internet connection or through a wireless cellular connection. Cellular based systems avoid the reliability issues associated with broadband internet connections and home routers that we all experience from time to time. A dedicated cellular connection also protects against common vulnerabilities like having the cable cord cut from the outside of the house, and avoids home network complications such as weak or forgotten passwords. Home automation may sound like a luxury from The Jetsons, but it’s a great way to enhance security and protect your home too. You should choose a security system that offers options for automating a wide range of your home’s key systems so you’ll have the most options and choices. For enhanced security, you can add video cameras that provide instant alerts with clips to your phone when you’re out. 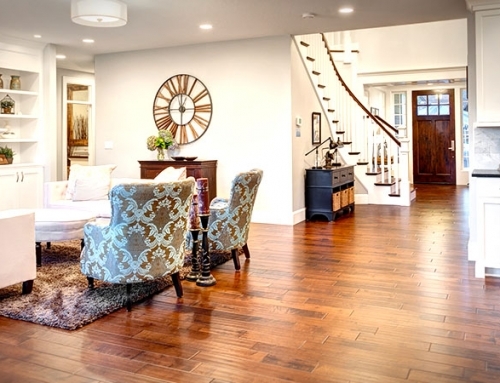 You can manage access to your home with the addition of smart locks and garage door control. You can automate other devices like lights to make it look like you’re home when you are out of town or automatically turn on in event of an alarm. Even smart thermostats can be added to enhance safety; for example, they can automatically shut off your HVAC system in a fire so smoke and ash don’t spread through the home. You don’t have to add all of this capability at once. However, you should understand whether your security system will let you add these kinds of features and capabilities over time before you buy.